Welcome to Day 2 of Leslie's Birthday Week Extravaganza! In honor of my b-day week today, I had a chocolate no-bake cookie for breakfast this morning. I might just have one with my lunch and with my Caramel Brulee latte from Starbucks this afternoon. Go ahead. Ask me if I feel guilty. I don't. Okie dokie, well before we get into holiday survival mode today, I wanted to pass along a special invitation to you guys! 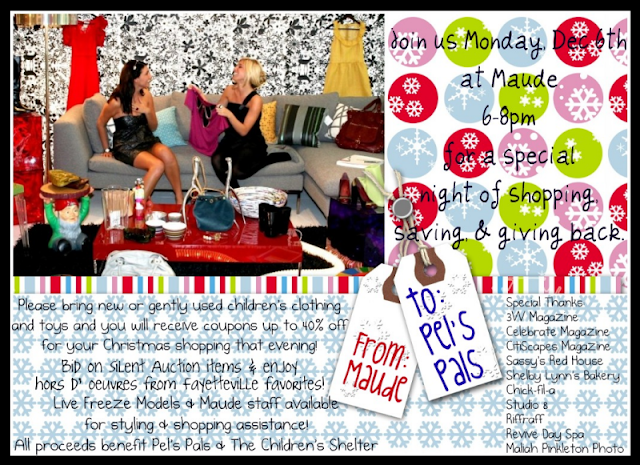 You see, my friends at Maude Boutique are hosting the High Heels, High Hopes Christmas Shopping Benefit next Monday night, December 6th, from 6-8 p.m. Simply bring in new or gently used children's clothing and toys to receive an escalating coupon with savings up to 40% off for your Christmas shopping that evening! Best of all, you don't need to purchase a ticket for the event...just bring in a donation, which will go to Pel's Pals and the NWA Children's Shelter. Maude will have their staff available for help with styling, freeze models showcasing the top trends of the season and silent auction items to bid on from Riffraff, Sassy's Red House, Revive Day Spa, Maliah Pinkleton Photography, Arkansas Razorback Basketball items, Color Service with Kelly at Studio 8 and a Keratin Treatment with Christina at Studio 8 just to name a few! 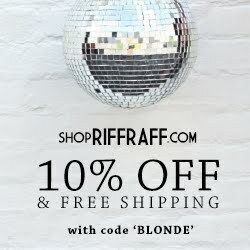 I will be attending the event and would LOVE to meet all of you Blonde Ambitioners in person, so if you're there, be sure to come over and say "hey"! 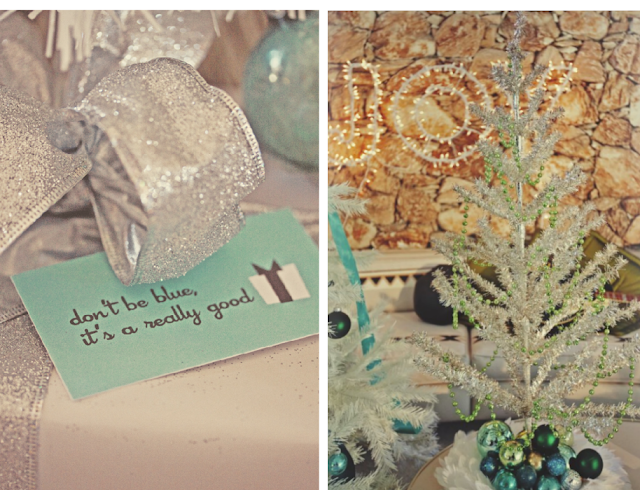 So my good bloggy friend in Tulsa, Jax from The Roaring Twenties...(mine That Is) had the great suggestion yesterday of featuring hostess gifts for today's edition of STH. I thought it was a pretty nifty idea, hence, today's post. Thanks again, Jax! I think it's always polite to bring along a little gifty-poo when going to someone's casa for a holiday party, but I hate spending a fortune on smaller items. I usually don't pay more than $30 for a host/hostess gift, but if you do, then 1) Congratulations, 2) You're invited to every single party I have from now until kingdom come; and 3) You're a silly goose and I can show you how to do it cheaper, er, less expensively. 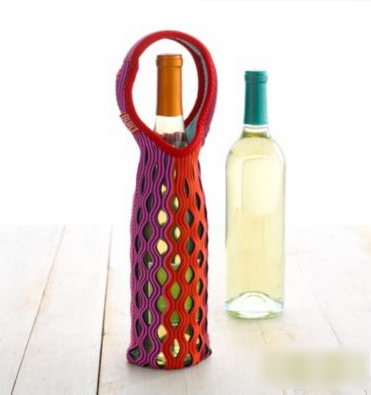 If your host or hostess is a wino, either of these gifts would be perfect AND they're both less than 25 bucks. 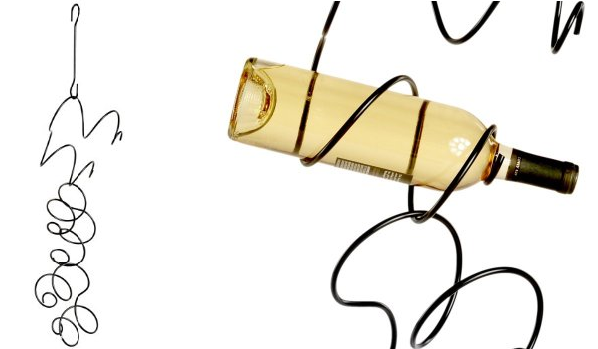 For the Anthro lover in your life, this Cable Knit Candle or Key Bottle Opener would be awesome. ...who doesn't need a mousepad? 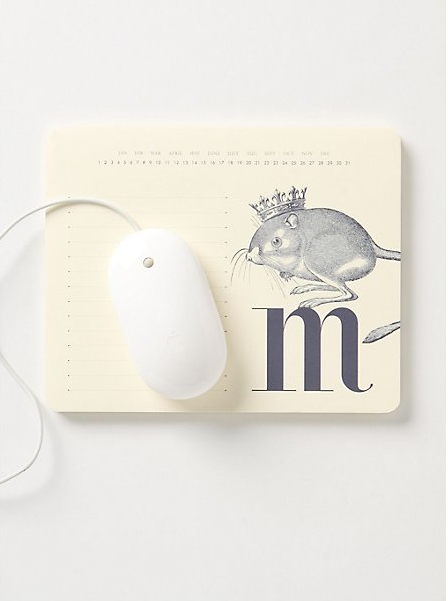 Especially one adorned with a mouse and their monogram? If your host is a hostess (read: a chick) the Sugary Cinnamon Icing soap and lotion set from Philosophy is oh so lovely. I'm also a huge fan of these Odd Size Measuring Spoons above from Spoon Sisters (above, right). They give you the perfect measurement for a "dash", a "pinch" and a "tad". Perfecto! And finally, what human being on this planet doesn't delight themselves in a spot of tea now and then? 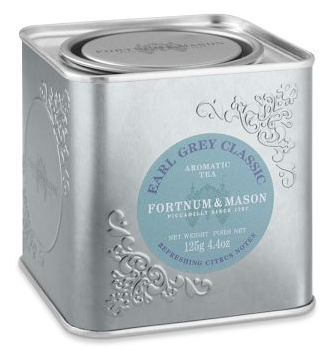 This is a great unisex gift and the tin is so beautiful, you wouldn't even have to wrap it. I needed this post!! A million thank yous! 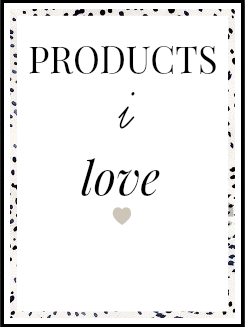 I forgot all about those amazing Philosophy bath/body treats! And that wine rack is perfection! PS- Super love your breakfast choice! Don't ya just love birthday week? I wish I lived closer so I could be there! I want that key bottle opener! Too cute! I hope you are having a great week honey! Be sure to visit soon! I wish I lived closer too! I love that wine rack!!!! That philosophy stuff is my fav and a GREAT gift idea! 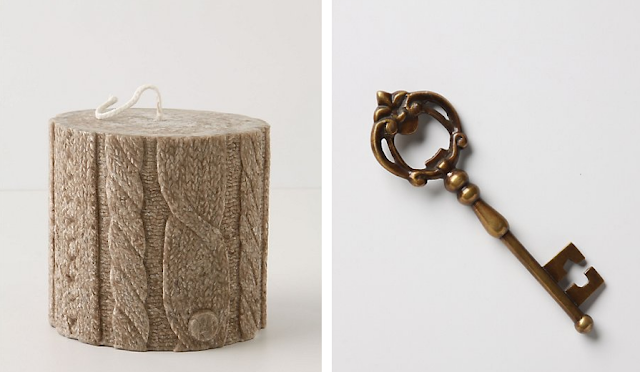 I love the cable knit candle! How clever!! Hi sweet girl! Thank you so much for your kind words... I adore your blog as well. How did we not know each other until now??? There's something wrong with that... ;) Hope you are having a stupendous birthday week! You're way too cute! Happy Birthday girl! First, I wish I was there to come to the fab event and meet ya! 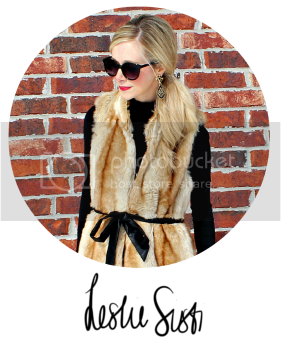 :) I would likely bother you with all kinds of fashion questions... haha! Second, thanks for the shout out AND the suggestions for hostess gifts! I LOVE that hanging wine rack thing! Awesome find! And I didnt know philosophy even did holiday soap/lotion sets! That's a way better idea than where I was thinking! :) You rock, sista! :) XOXO! I have been racking my brain trying to figure out what to take to a party next week, I think I'm gonna buy that wine holder!!! Thanks!! absolutely loving all these ideas. I`m definitely going to use some of these. I love the key bottle opener. Keys are very trendy right now! I wish I lived closer and could go to events like that-I'm sure it was a blast!